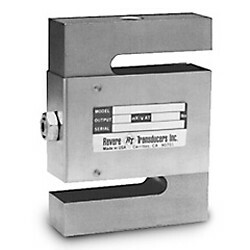 Bending Beam or Double End Beam load cells are used in tank weighing, truck scales or industrial process control. Bending Beam feature low profile construction for integration. 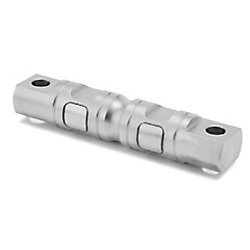 Single or double end beam available. 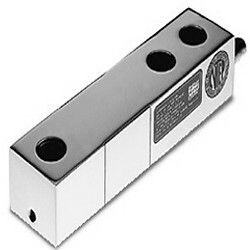 Single point load cells are commonly used in commercial and industrial weighing systems along with small to mid size bench platforms. These are often constructed out of aluminum. Popular choices include the Tedea Huntleigh 1042 and the Rice Lake RL1250. We offer several different types of load cell cable. Most popular is the hostile environment version with either 4 wires or 6 wires. 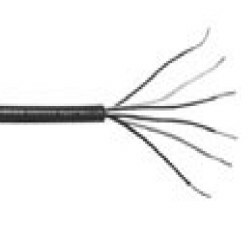 We also offer several other varieties of home run cables as well for popular weight indicators. 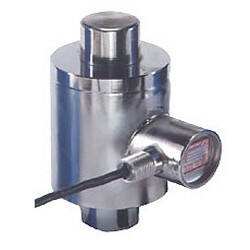 Load Cell Simulators are a must have tool for the troubleshooting and calibration of electronic weight indicators. 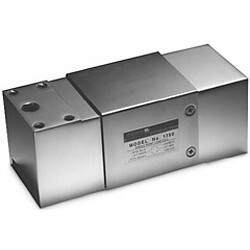 These devices simulate the signal of a load cell under a range of load conditions. Designed for use in the field or indoors. 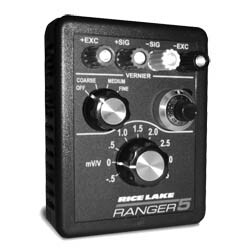 Great tool for troubleshooting indicators. 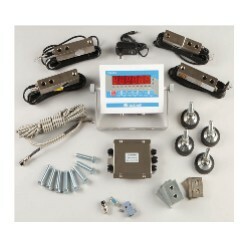 These build your own scale kits are great for designing a custom weighing system or perhaps saving a few bucks. The weighing equipment is all high quality and can often be used to create things like floor scales or platform scales.